Thank you to everyone who attended the October Golf Outing at Village Club of Sands Point on Long Island. DANY's third annual Upstate Golf Outing with CLE was successfully held at The Sagamore Resort in Lake George / Bolton Landing, New York. A one hour CLE was presented by DANY Past President Lawton W. Squires. This CLE was titled "Challenging Plaintiff's Expert on Cross-Examination & Summation, Using Technology." 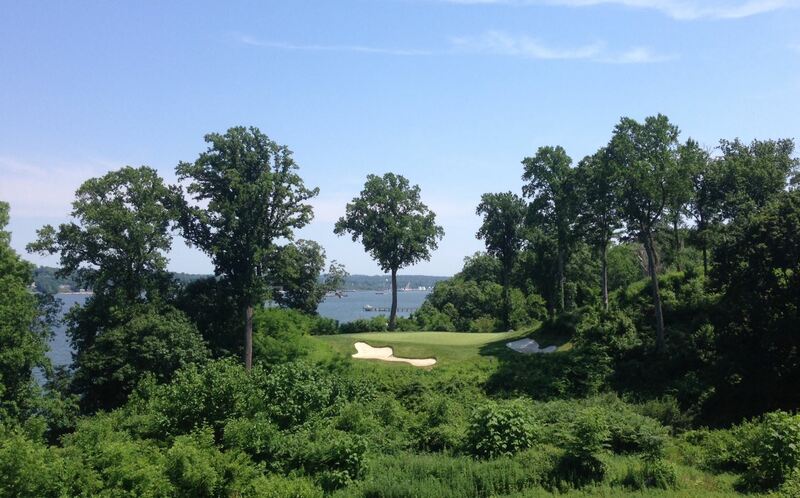 There was a shotgun start at the delightful Sagamore Golf Course. This event was in collaboration with the 2018 DRI Atlantic / Northeast Regional Meeting. DANY expresses its gratitude to the sponsors illustrated below. Thanks to all for a great day of golf, tennis, ceremony and celebration. 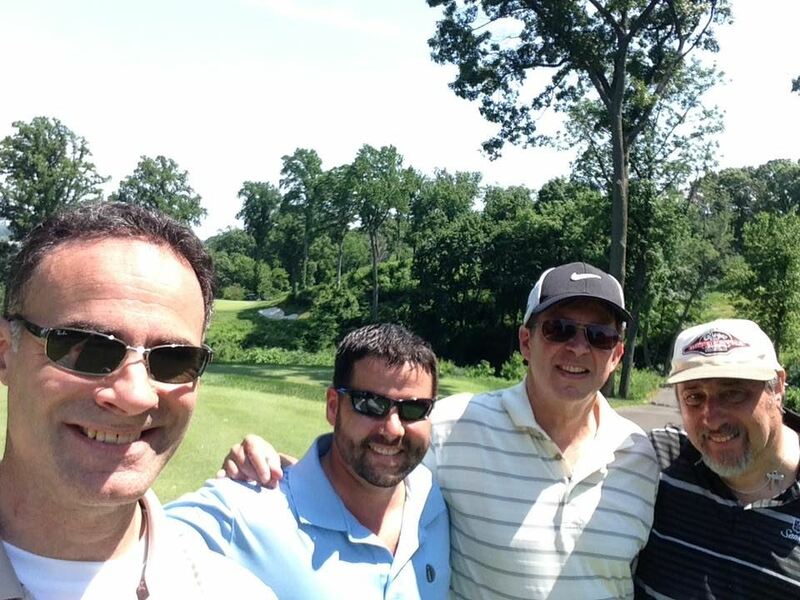 It was another excellent day of golf, collegiality and amusement -- thank you for your participation. 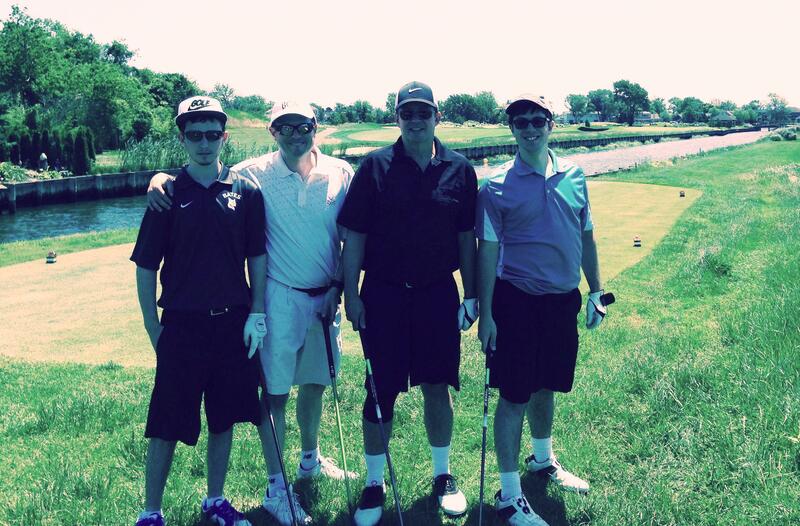 It was a wonderful day of golf, camaraderie and good times -- thank you for your participation.